The Sunshine Coast Council is committed to delivering well managed and maintained waterways, while striving to deliver its vision to be Australia’s most sustainable region. Council’s management approach is backed by a strong policy framework and supported by an active and environment-conscious community. 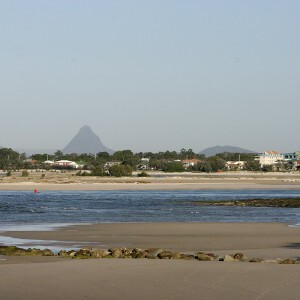 Our community recognise the health of the region’s natural waterways and coastal foreshores as critical to maintaining the Sunshine Coast lifestyle and dependent livelihoods. 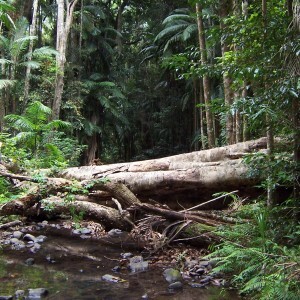 From the hinterland to the sea, the Sunshine Coast local government area has five major river catchments; the Maroochy and Mooloolah Rivers, the headwaters of the Mary and Upper Stanley Rivers, and the Pumicestone Passage. In addition to our waterways and biodiversity, our catchments also contain a diverse network of open space and community facilities that support many social and cultural activities, including on-river and nature based recreation, and coastal and riverside parklands. 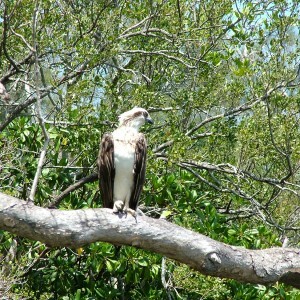 These assets also support a range of livelihoods that contribute to the Sunshine Coast’s natural economic advantage. Our catchments are important and highly valued for the assets and benefits they provide to the environment and community. The Sunshine Coast Waterways and Coastal Management Strategy 2011-2021 (the Strategy) establishes a policy position for waterway and coastal management and sets the direction for action taken by Council and its many partners to improve the health of our catchments and waterways. To assist in the effective and efficient management of these social, economic and environmental values, the Strategy identifies the development of tailored catchment and estuary action plans for each of Council’s five major catchments, as key products. Through a collaborative process with community and industry stakeholders, a tailored plan for each catchment will identify management issues, assess and prioritise management options, and provide a three-year action plan to deliver catchment health improvements. 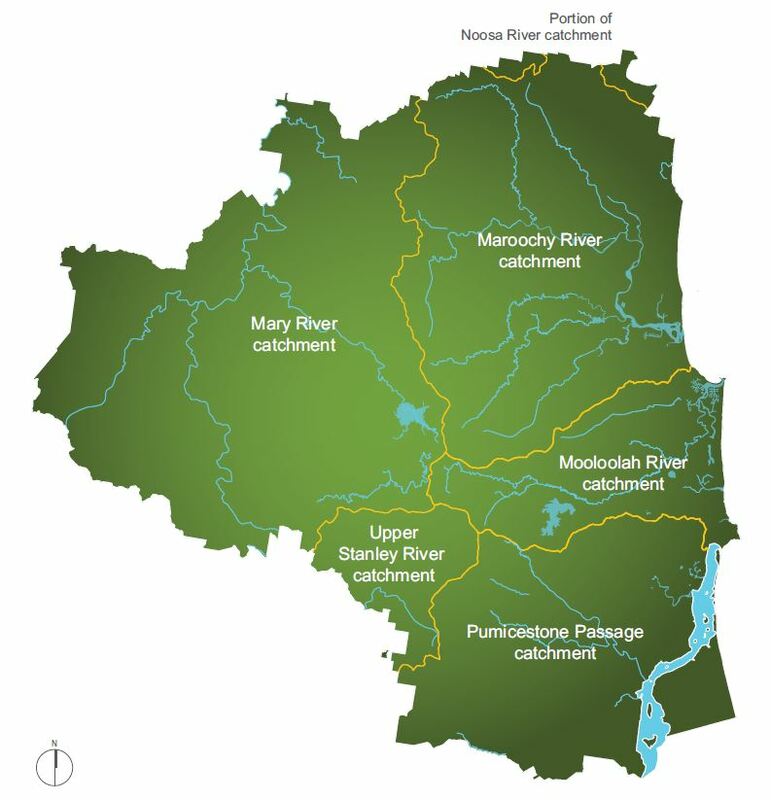 Such a plan has been developed and endorsed for the Pumicestone Passage and its catchment, with great outcomes being delivered through its implementation (see ‘a clearer passage for the Pumicestone’ story, also on Riverspace). The Pumicestone Passage and Catchment Action Plan provides a foundational process for Council and community groups to continue to work together and produce action plans for the other catchments within the Sunshine Coast local government area. 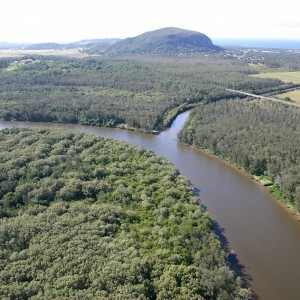 Preliminary planning is now underway for the Maroochy River Catchment Action Plan. 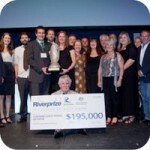 Tailored catchment action planning was a key component of the successful 2011 National Riverprize award, which recognises the development and implementation of outstanding, visionary and sustainable programs in river management. 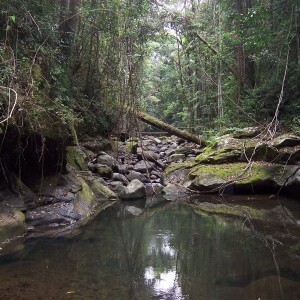 Awarded to Sunshine Coast Council and its partners as the ‘Sunshine Coast Rivers Initiative’, the project brought together the activities and achievements of over 30 catchment and land care groups, local Councils, government agencies, and other stakeholders, involved in managing the region’s river catchments. The Rivers Initiative is delivered collaboratively under the umbrella of the Sunshine Coast Waterways and Coastal Management Strategy through the core areas of: planning and policy; partnerships; education and advocacy; science and on ground works. It unites an impressive collection of achievements involving improvements to creek-side vegetation, in-stream habitat, and land management practices as well as range of waterway health planning and research projects. The Riverprize was presented by the International RiverFoundation in recognition of the development and implementation of outstanding, visionary and sustainable programs in river management – it is one of the world’s most prestigious environmental awards. 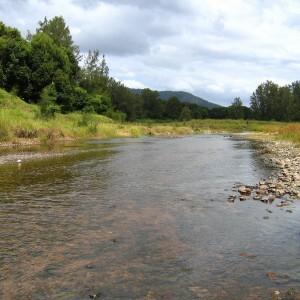 The Sunshine Coast Council is committed to delivering well managed and maintained waterways. Council's management approach is backed by a strong policy framework and supported by an active and environment-conscious community. The development of tailored catchment and estuary action plans for Council's major catchments, are key products that have been identified in Council's Waterways and Coastal Management Strategy 2011-2021.